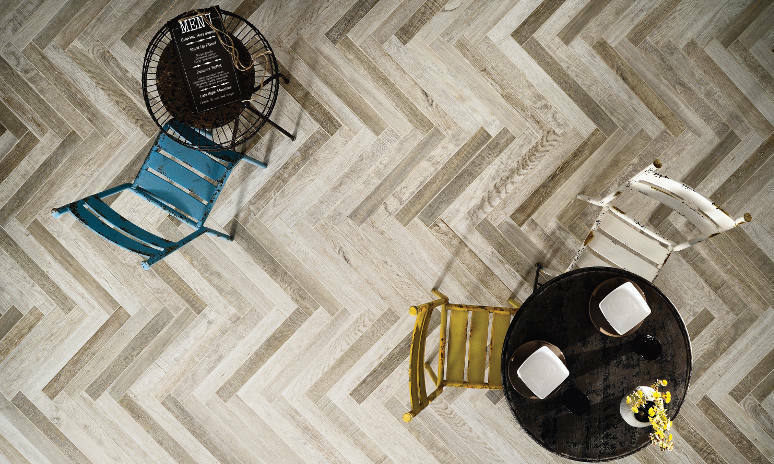 Discover a wide range of wood style tiles and wood effect tiles at The Tile Emporium. 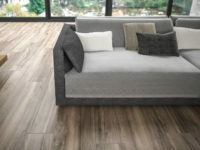 A leading current interiors trend, wood effect porcelain tiles are now big news everywhere, offering a new and different option when it comes to choosing a flooring material for your home or commercial premises. Available in a wide range of colours, styles and sizes, wood effect tiles are also known as ceramic parquet flooring. 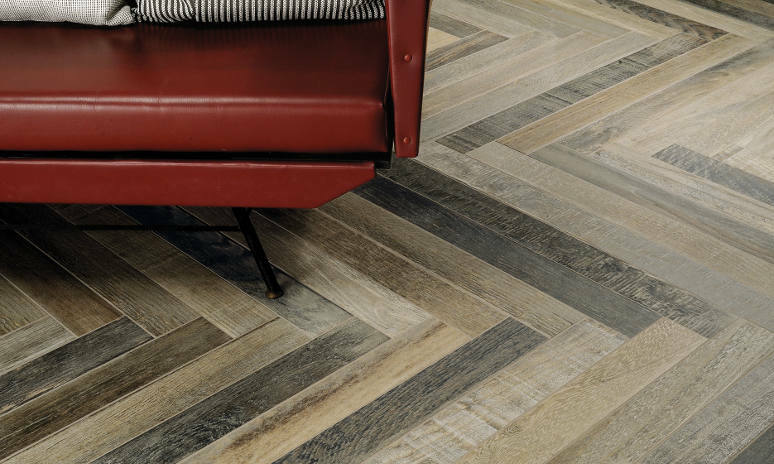 Combining the beautiful natural effect of wood with the ease of maintenance offered by porcelain flooring, wood effect tiling is a clever interiors solution that can bring your home totally up-to-date. Wood effect tiling is an inspired choice for homes and businesses that brings together the best of everything. Think of the beauty and charm of natural wood but without the downsides. As our wood effect tiles are made from glazed porcelain, they provide all the benefits of ceramic tiles. 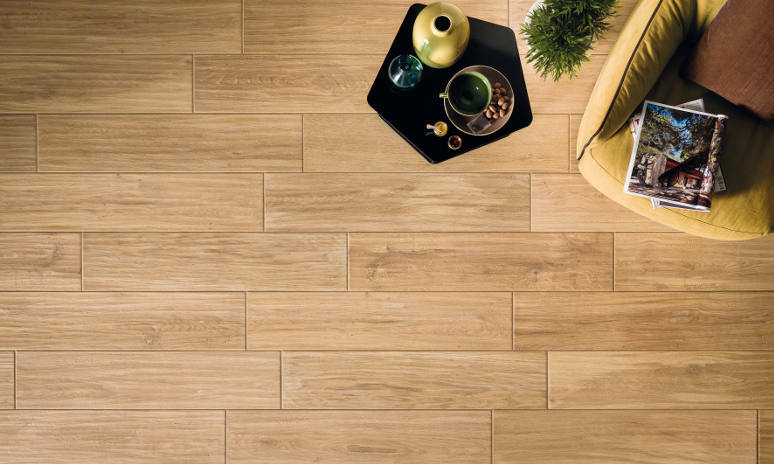 Offering the visual benefits of wood in terms of bringing warmth and an inviting appearance to a room, wood effect tiling has the added advantage of being highly durable and easy to clean. Long after wooden floors have lost their lustre, started to warp or degrade, a wood effect tiled floor will look immaculate for many more years. Hardwearing – wood effect tiling is ideal for family homes as well as retail units and commercial projects. Even with years of use and wear and tear, your flooring will continue to look fantastic. Easy to clean – Unlike wood, many cleaning methods can be used to clean wood effect tiles, including steam cleaning, hot water, mops, bleach and industrial scrubbing machines, without causing any damage to the surface. 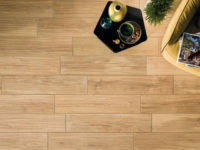 Scratch resistant – While real wood will need to be sanded and refinished after a few year’s use, the ceramic surface of wood effect tiles is resistant to scratches, scrapes and dents, sunlight and even fire. 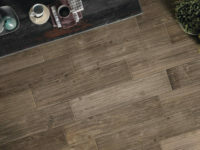 Heat conductive – Underfloor heating installed with ceramic wood effect tiling is more heat efficient than wooden floors. You stay warmer. Wood effect tiling is a beautiful and practical choice for any room in your home, and the low porosity of the material makes it a perfect solution for wet zones such as kitchens and bathrooms. 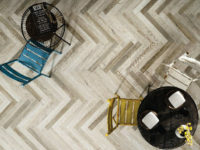 Due to their hardwearing properties, wood effect tiles are suitable for high traffic areas, including restaurants and pedestrian areas in shopping centres. 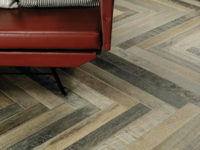 Our range of wood effect tiles has something for everyone. Whether you prefer the distressed timber look or Scandinavian chic, country cottage or contemporary minimalism, we’re bound to have a solution to fit your tastes and preferences. Why not pay us a personal visit at The Tile Emporium to view what we have to offer? 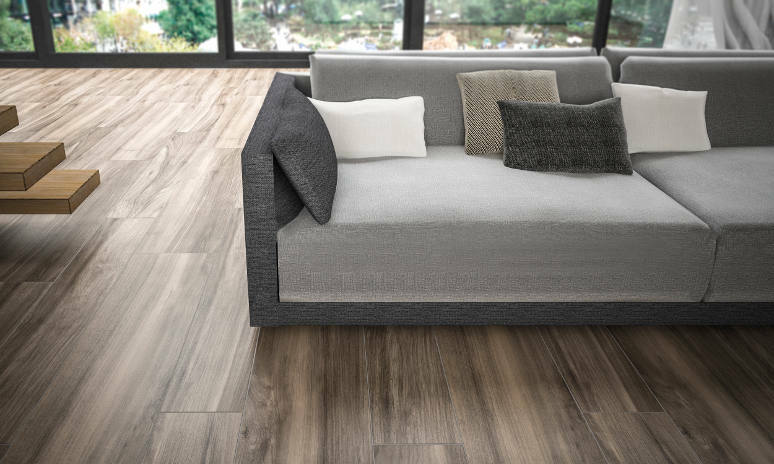 Our Porcelwood range of wood effect porcelain tiles provide a stylish and affordable solution for walls and floors, adding an air of luxury and elegance to any interior environment. Porcelwood tiles come in an astonishing variety of different sizes, colours and finishes, including teak, oak, beech and ash. The naturally inspired ceramic material offers a huge range of decorative possibilities that can help you create the finish you are looking for. 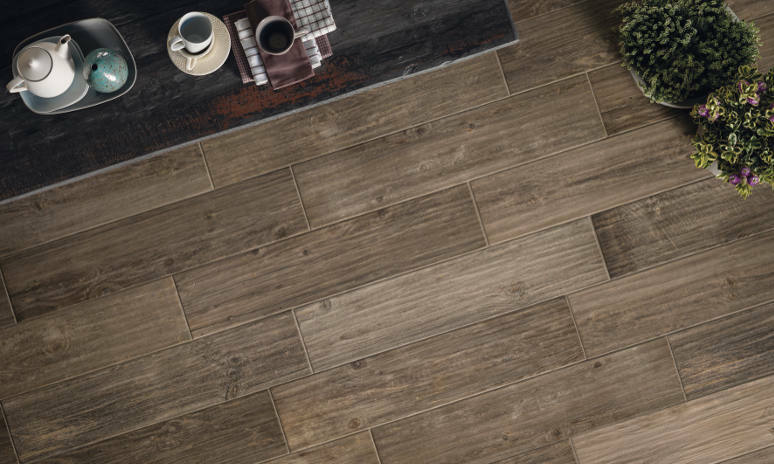 Click here to download and view our wood effect tile brochure. If you would like to see the full effect of wood effect tiling for yourself, why not visit our new Reigate showroom to view our instore collection.